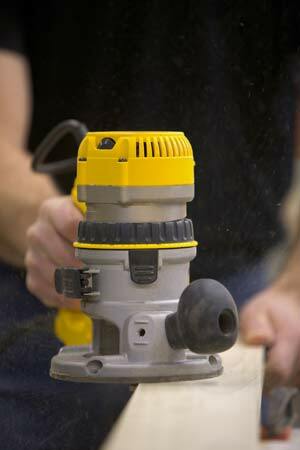 River Mill Company, along with Simmons Quality Home Improvement, Inc. was started by Michael J. Simmons in 1986. 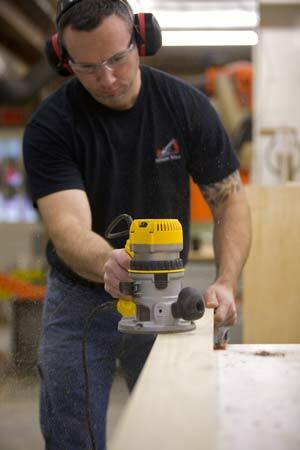 Located in Clinton, CT, the company barn houses not only our millwork shop, but also our offices. 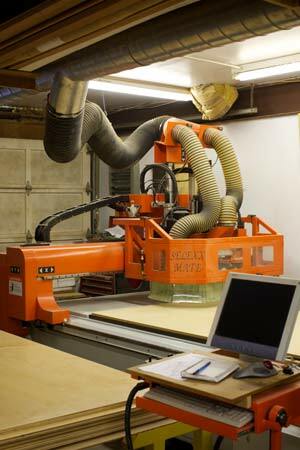 River Mill Company specializes in manufacturing custom cabinetry and distinctive millwork. Project examples include kitchens, bathroom vanities, closets, entertainment centers, and mantles. Our designers will work with you to bring vision to reality and will achieve the look, feel, and functionality you desire. 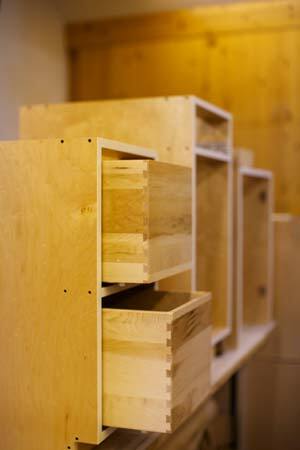 From conceptual drawings to finished pieces, the River Mill Company’s fine cabinetry will add value and style to any home. 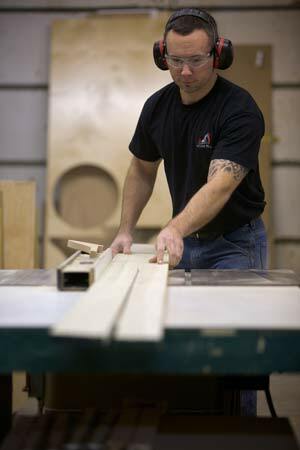 Our team has the architectural, design, construction, and engineering background to create custom millwork that will enhance your home’s beauty and value. 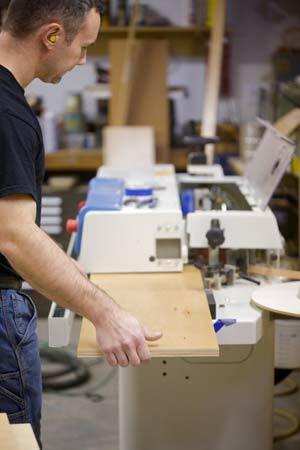 Highly specialized routers and state of the art design programs are utilized to produce superior quality cabinetry. 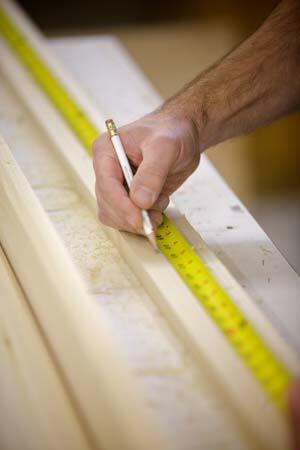 We use select hardwoods that will warm in your home and grow richer in color with age. Whether you have an older home or new construction, our team will work with you and/or your contractor to ensure the project precisely fits the space and looks perfect when installed.